Abraham Ishaaya MD Contents Is it for me? 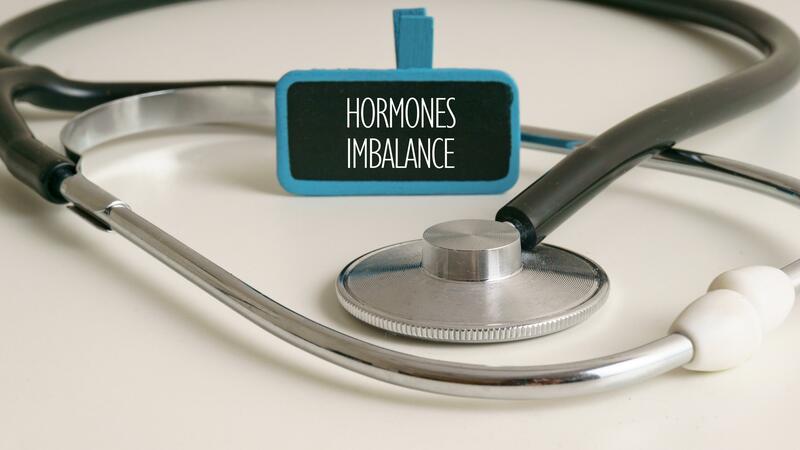 Is Bioidentical hormone pellet therapy for me? Feel anxious or in a mental fog? Feel tired or lack of energy? Gain weight or can’t lose weight? Have low libido or sexual drive?